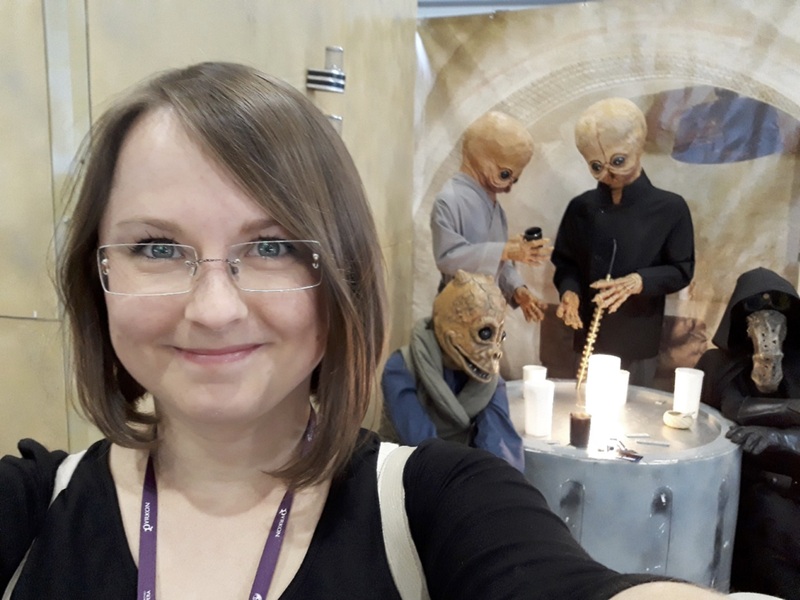 In this EPEC Inspiring Outreach Story, Anna Łosiak of the University of Exeter boldly goes where science meets fantasy in the magical world of comic-cons. There are places on this Earth where people are really determined to learn about science. Really, really determined. They not only spend hours in queues, but also occasionally participate in proper fist-fights in order to win their way into a lecture room. Those magical places are comic-cons. I have always been a nerd. I know The Silmarillion almost by heart, live according to teachings of Terry Patchett and follow Capitan Jean-Luc Picard nearly religiously. 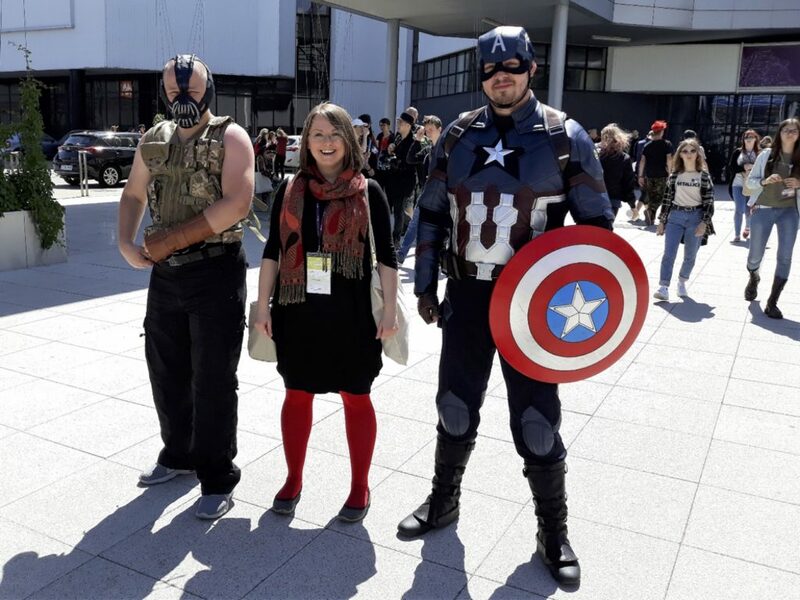 It should be no surprise to anyone that I have been attending comic-cons. At first, I was only listening: about the science behind the Teenage Mutant Ninja Turtles (we can mutate turtles, but they will most probably not turn into ninjas), about extinct fantastic beasts (gigantic spiders – yes, dragons breathing fire – no), and all about faeces (can you try to foretell the future from your own excrement? Yes, you can, but it works only if you are asking about your own health and have quite a lot of modern medical equipment handy). Lectures were usually given by other nerdy scientists: PhD students and full professors alike, who were combining their knowledge with their hobby to produce something that was both informative and entertaining. I wanted to be like them. So, one year, 5 months before the event, I sent in an abstract and a short motivational letter to the comic-con, and was accepted. My first lecture was discussing what is scientifically correct and incorrect in the movie Armagedon. 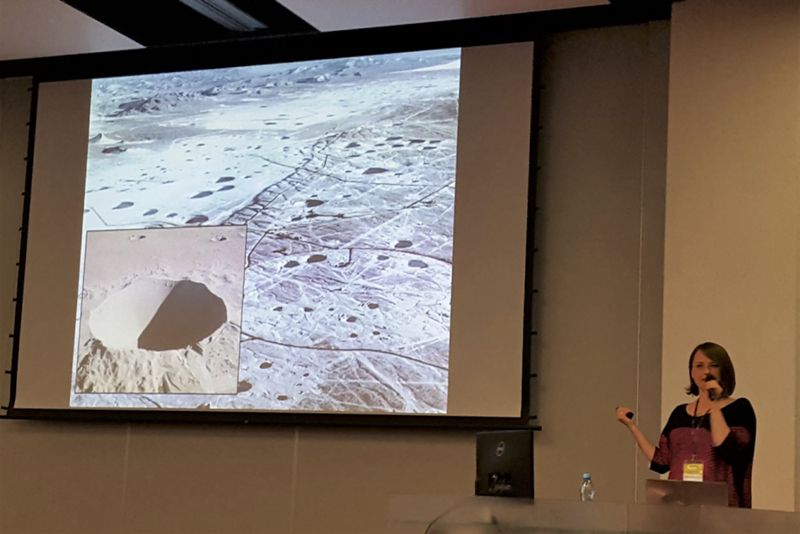 This topic is quite close to my hart, because I study impact craters and the environmental mess that they can induce on Earth. The one thing I will always remember from the evening of the presentation is a quite interesting-looking fight to get to the lecture room (Spiderman vs Conan the Barbarian – the latter won). Lectures during a comic-con are among the most challenging outreach activities I have participated in (and I do a LOT of outreach). It needs to be understandable, engaging and entertaining for people of different ages (from early teenagers to people in their 70s), education levels and backgrounds. Luckily all those people have something in common that can be used during the presentation: their love and knowledge of sci-fi and fantasy culture. For example, probably they do not know much about impact craters, but they all are aware that Wakanda (a home of the Black Panther) was created thanks to the impact of a large vibranium meteorite. And this common comic-related base can be used to create a tale of real impact craters.